Prichardsix: Sunday Snapshot- Photos of the week with a little hint of spring! 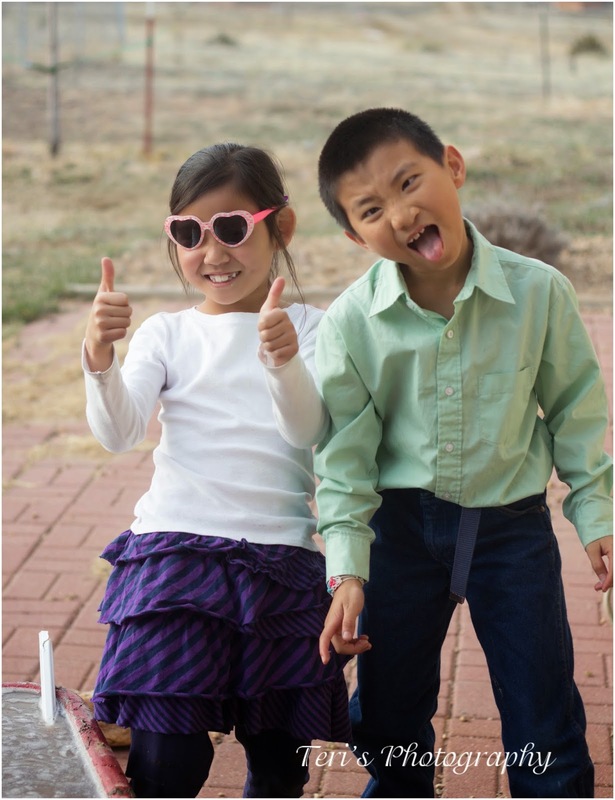 Sunday Snapshot- Photos of the week with a little hint of spring! What can I say these two were good buds this week! Andy and Katie had so much fun making mud pies this week! Could not wait to get homework done to get out there! 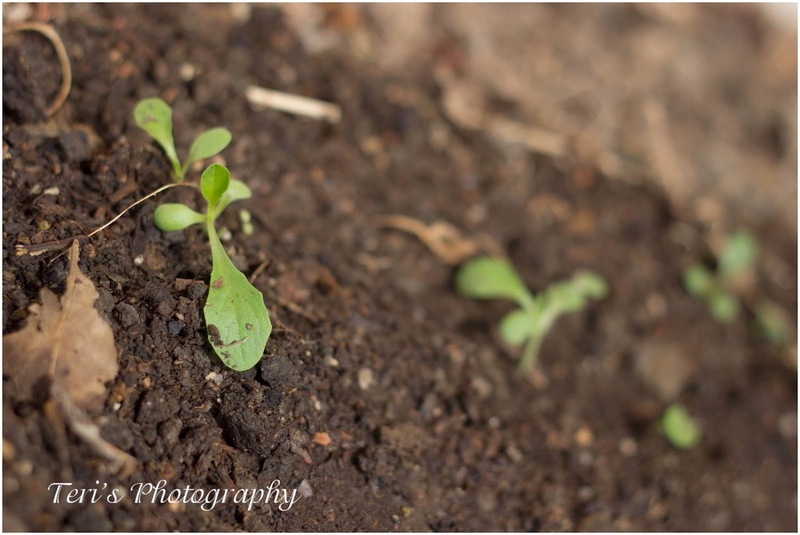 Peas are starting to come up. A new shamrock plant which I love! 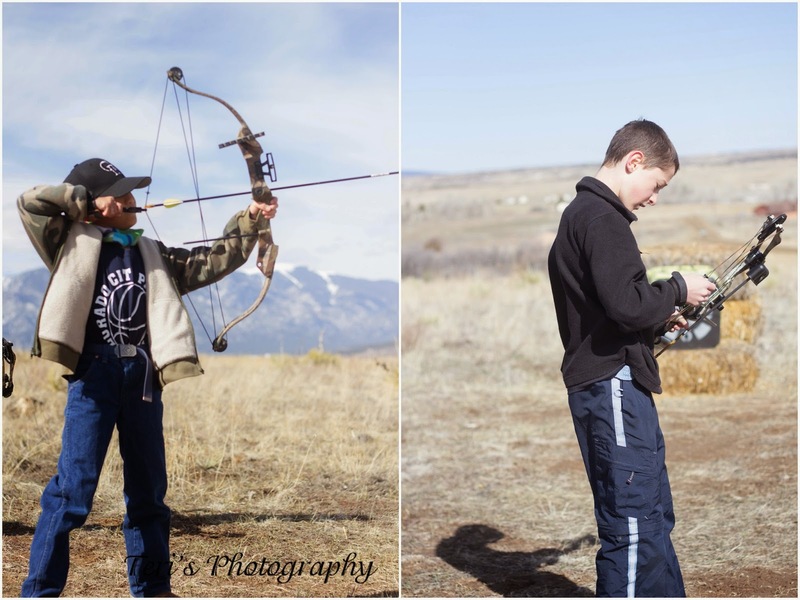 These boys love to have time with their bow and arrows. I love the fact they spend this time together. I love your pictures with hints of spring. I planted my peas today- hopefully will add another planting in 2 weeks. Hubby got some potatoes in too, we have some more we need to plant in the coming days. I have lots of little plants coming up under my lights too- tomatoes, peppers and some herbs. Our boys & our girls LOVE their bows! I think they would all have a blast together!